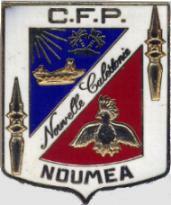 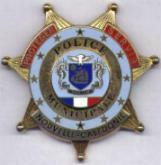 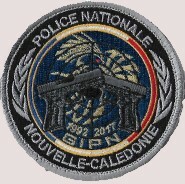 NUEVA CALEDONIA - NOUVELLE CALEDONIE Overseas territory of France since 1956. 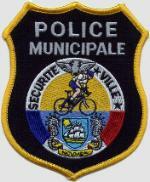 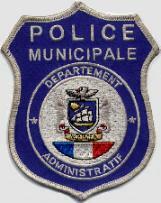 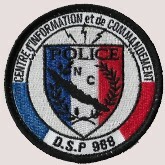 Drago- 1988-1992 / Noisiel ou Marne la Vallee. 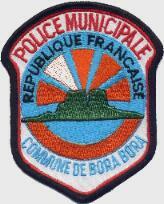 Polinesia francesa Overseas territory of France since 1946. 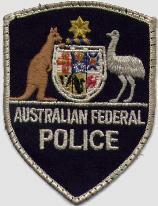 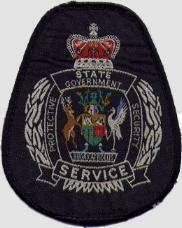 Federal Police ......Papua New Guinea is an independant country, but was under the protection of Australia. 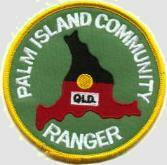 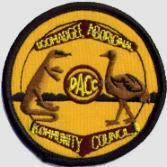 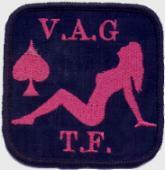 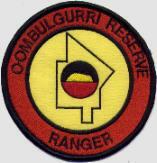 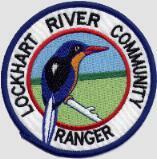 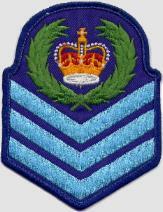 Have a Peace Keeping Force established in Papua New Guinea. 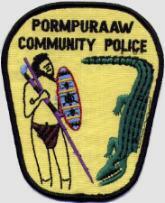 Solomon Islands had an uprising recently (politics). 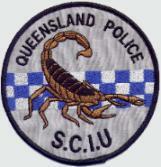 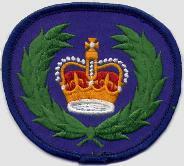 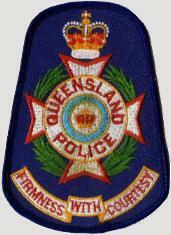 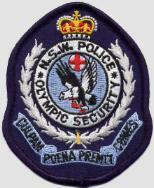 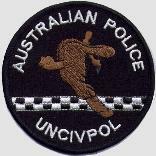 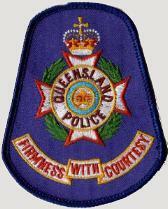 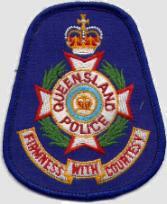 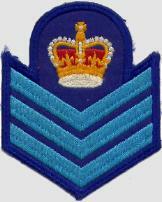 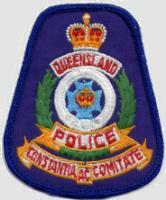 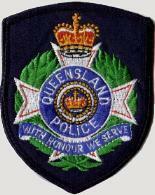 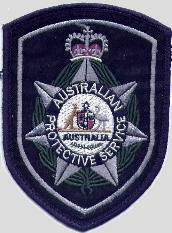 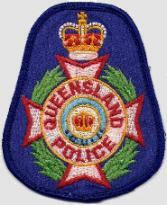 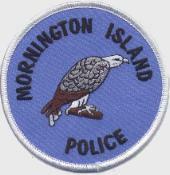 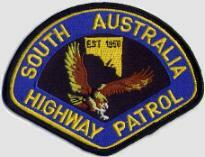 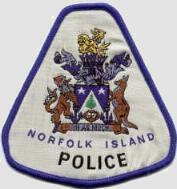 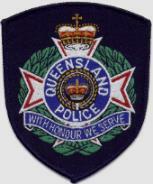 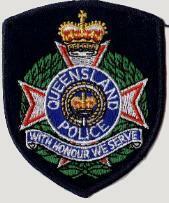 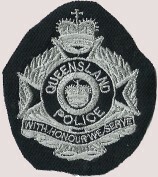 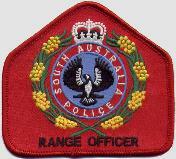 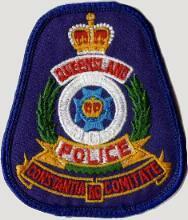 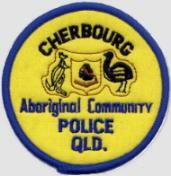 Australia sent a peace keeping force there which was made up of the Australian Federal Police. 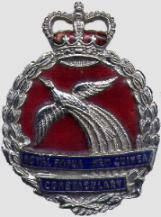 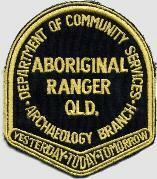 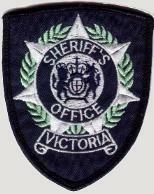 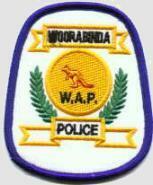 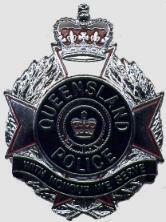 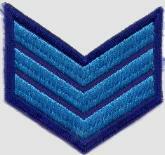 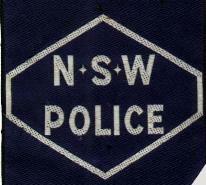 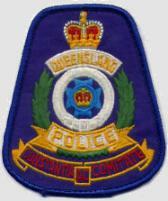 * This is a beautiful, Western Australia Police cap badge as issued to NCO's around 1920. 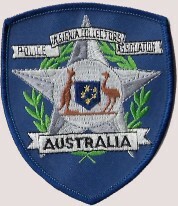 These restrikes were remade from the only known surviving old original die, hand engraved many years ago by the talented artisans at Sheridan in Perth Australia, who were the original badge makers as Austral Engraving. 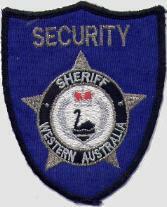 This is an an example Australian Made craftmanship at it's best; from "Sheridan Perth"
NORTHERN MARIANAS ISLANDS AREA UNITED STATES COMMONWEALTH LOCATED IN THE PACIFIC OCEAN. 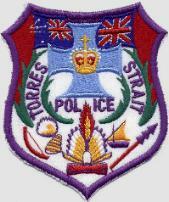 THE THREE MAIN ISLANDS ARE SAIPAN, TINIAN AND ROTA. 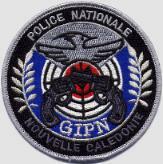 CNMI IS JUST NORTH OF THE U.S. 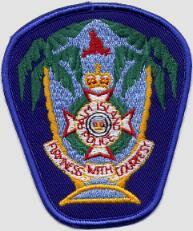 TERRITORY OF GUAM.